They're not babies anymore, but they still love storytime! 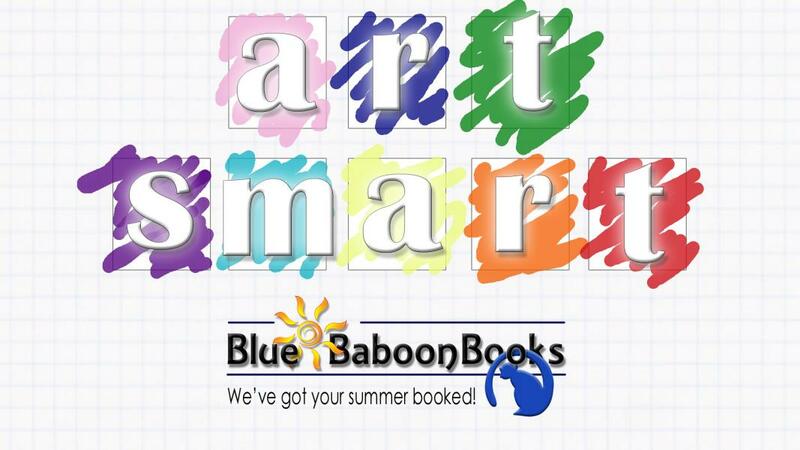 Blue Baboon Books Read-to-Me storybooks subscription box will help you build your child's library with illustrations and stories that will spark creativity and imagination with books that are sure to become lifelong favorites. Each month's Read-to-Me storybook subscription box includes one hardcover storybook and one paperback storybook. 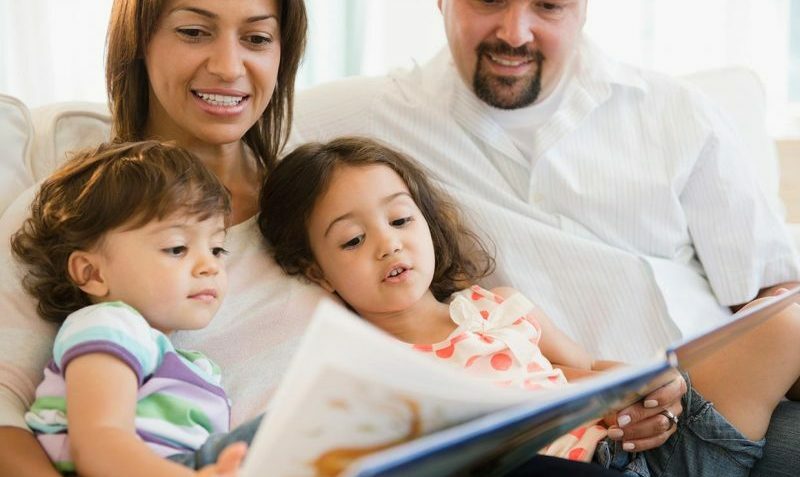 We work with our publishers to find unique titles and a variety of themes to make your family's storytime special. Shipping and handling costs are included in the price. Does the recipient have any special interests you'd like us to consider when filling his or her box each month? We've Got Your Summer Booked!